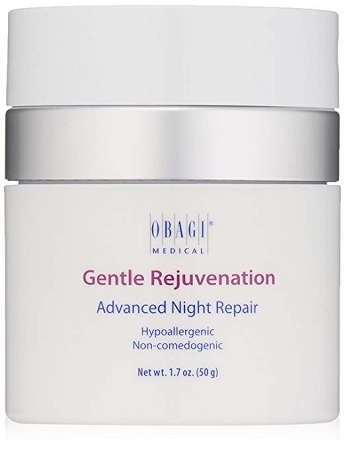 Elite Depot | Obagi Gentle Rejuvenation Advanced Night Repair Cream 1.7 oz. Home > Skin Care > Obagi Gentle Rejuvenation Advanced Night Repair Cream 1.7 oz. 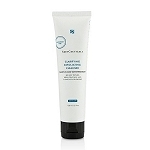 A gently rejuvenating and repairing night treatment for sensitive skin with Kinetin and Zeatin (synthetic forms of blant-based growth factors), ceramides, and antioxidants to provide deep hydration while you sleep at night, unveiling a softer, smoother, healthier-looking complexion. 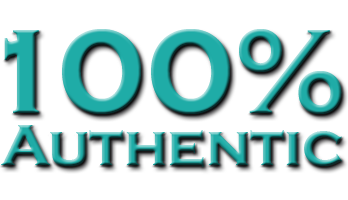 Part of the Gentle Rejuvenation product line, specifically formulated for sensitive skin to help improve the appearance of the signs of skin aging. 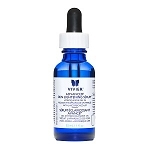 Vivier Advanced Skin Lightening Serum 30ml 1 0z. Murad Acne Control Clarifying Body Spray 4.3 oz.